Rock and Herr is a luxurious leather handbags brand that produces the most fabulous pieces all manifactured in Cape Town. 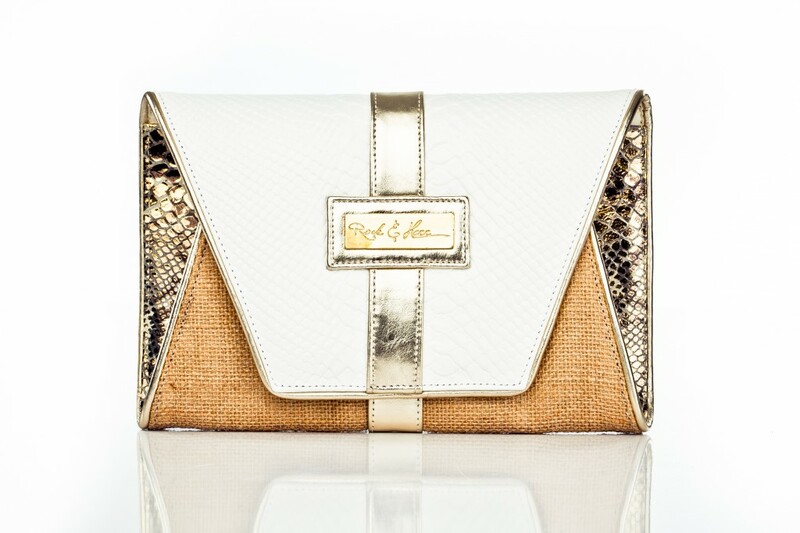 The clutch is a huge fashion accessory this summer and with their latest iCandy range you will definitely make a statement this upcoming season with one of these beautiful creations. I love the soft colours and of course the detail on each bag. These bags are unique, different and designed on International standards, so ladies (and gents) go take a look here at their collections - it is the PERFECT Christmas gift for a fashionista! No comments yet on Rock&Herr Trendy Leather Handbags .